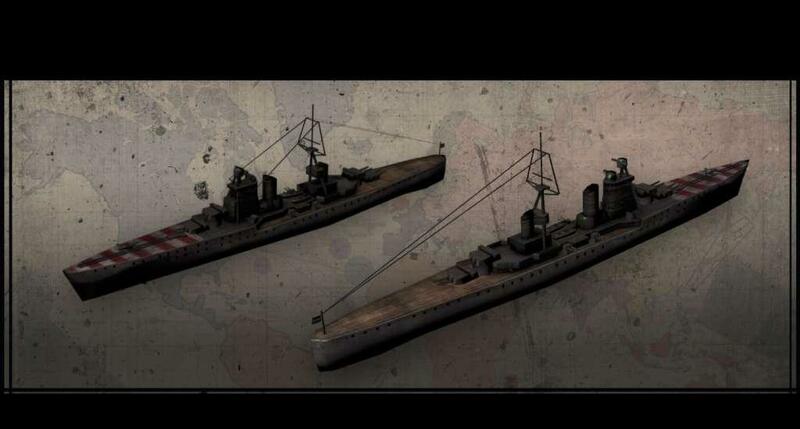 Requiere el juego base Hearts of Iron III en Steam para poder jugar. 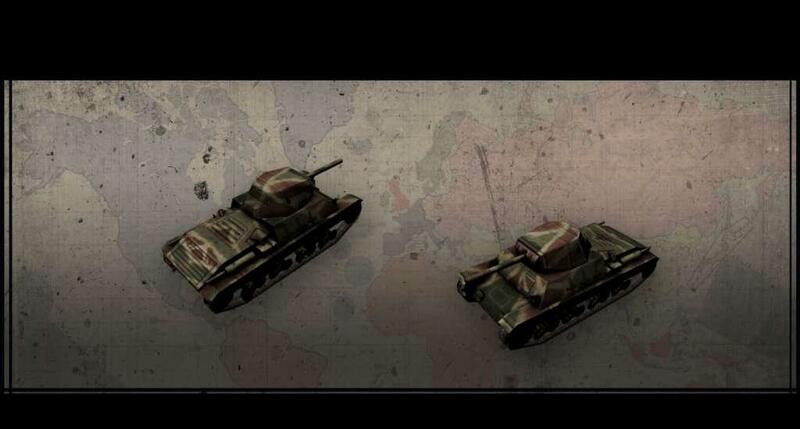 Enhance your Hearts of Iron III experience with the Italian Vehicle Pack. 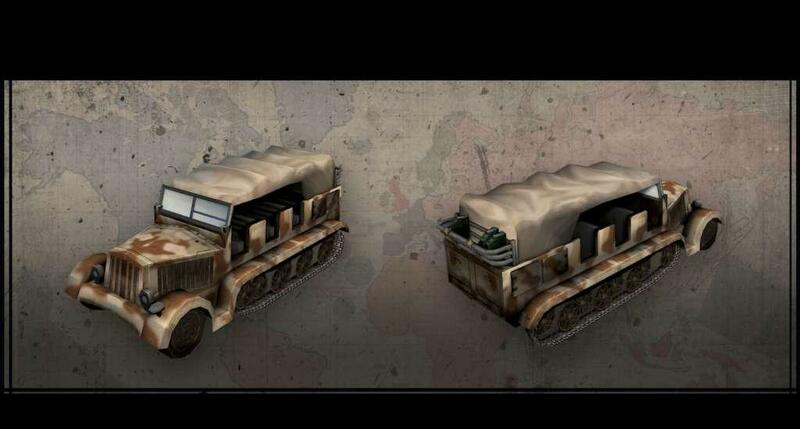 This pack contains 16 new vehicles for the Italian Army, Navy and Air Force. 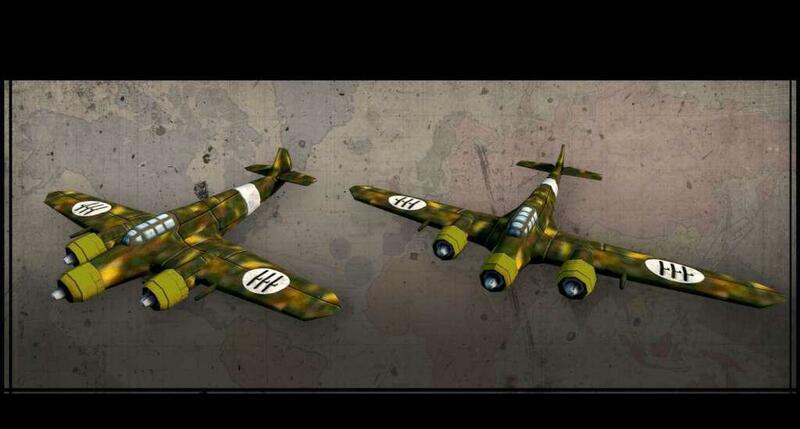 Included in this vehicle pack are iconic Italian tanks such as the Fiat-Ansaldo L6/40, the Macchi C.200 Saetta fighter and the CANT Z.1007 Alcione medium bomber. 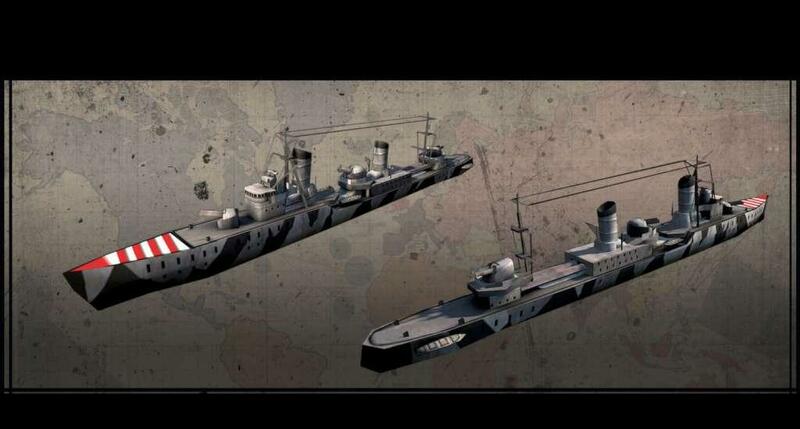 This unit pack also contains several naval units, including the Littorio class of fast battleships, the renowned Zara class heavy cruisers and the Navigatori class destroyers.